What is the Promethean Watcher that's found in Halo 4? As the large, flying sentinels of Requiem known as Watchers are typically deployed from the armored carapace of their Knight commanders and exist to provide strategic aerial combat. 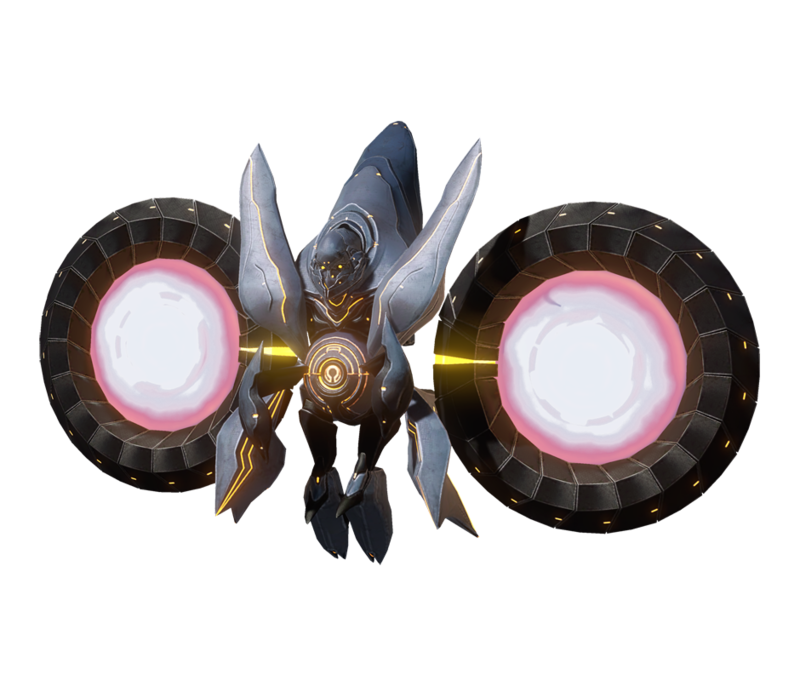 Hovering high above the battlefield, Watchers not only heal and augment damaged allies but also catch and return incoming ordnance, such as grenades, using a gravity-displacement beam. Their existence serves to frustrate all opposition, often forcing enemies to engage them directly before dealing with other more immediate Forerunner units.